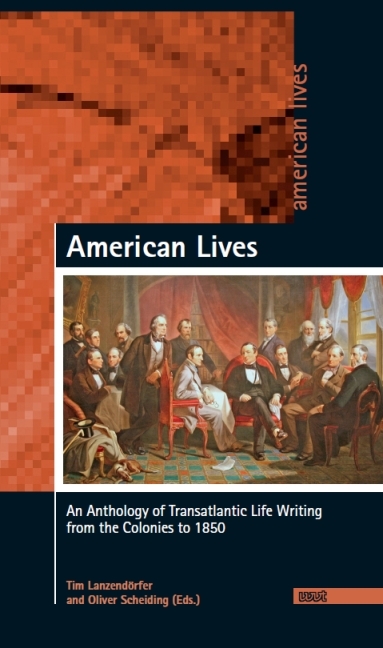 American Lives provides readers with an overview of American biographical writing in a transatlantic context, from its earliest Classical antecedents to Ralph Waldo Emerson’s Representative Men. American Lives offers an overview over the practices and conceptions of biography emphasizing the connections between Britain, its colonies, and the early United States. 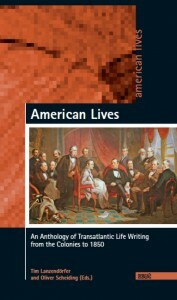 Including excerpts from monograph biographies as well as broadly surveying the field of periodical writings, American Lives covers the richness of life writing in North America and highlights the importance of understanding American biography’s dialogue with fiction, history, and autobiography, both at home and across the Atlantic. In both scope and aim, it is the first comprehensive anthology of American biography and thus documents a field of cultural practice that has hitherto been neglected.